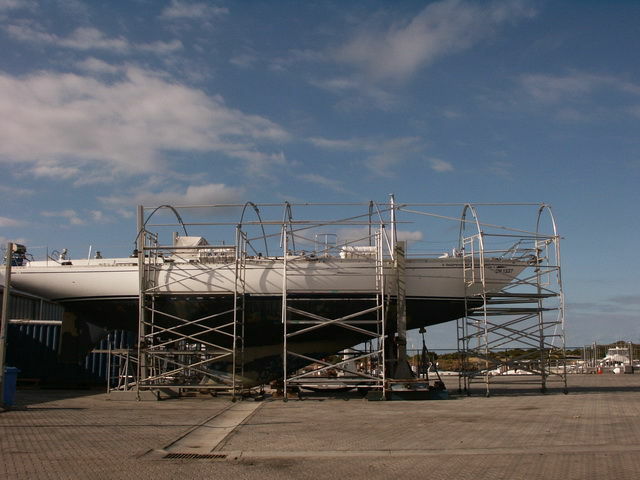 Victorian Marine distributor for Marine & Protective coatings. 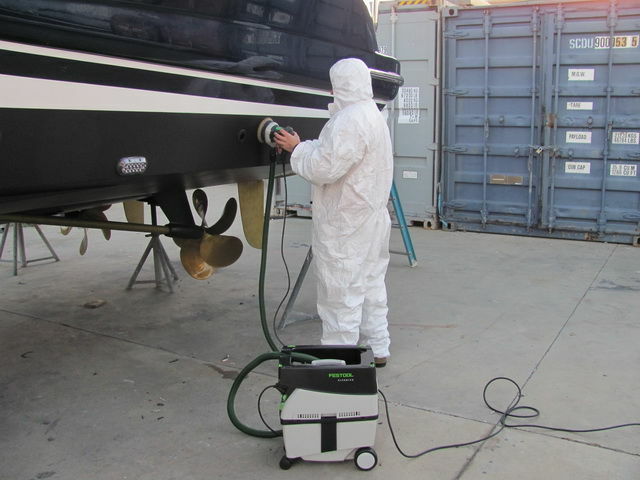 For dust free and efficient sanding of your vessel we recommend Festool products. Sanders & Vacuum extraction units are available for hire. Please contact our office for details. Prop Speed the only option for all running gear to increase fuel efficiency. Specially designed SCAFFOLD for hire please call our office on (03) 95218066 for daily or weekly rates. Use the tool the professionals use. Festool Vacuum and sanders for hire make the job that much easier. Please call our office on (03) 95218066 for daily or weekly rates.